robotics-university.com | Hello friends, I’m great if you in good condition every day. 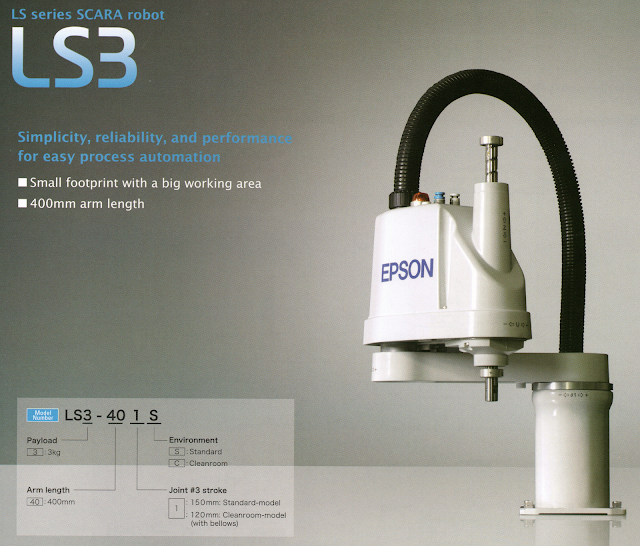 Today I will talk about LS3 series EPSON robot. 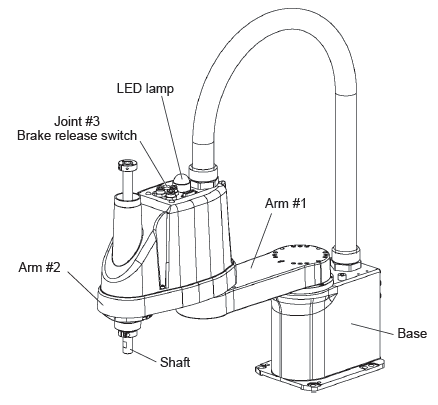 LS3 series is a 4-axis industrial robot. 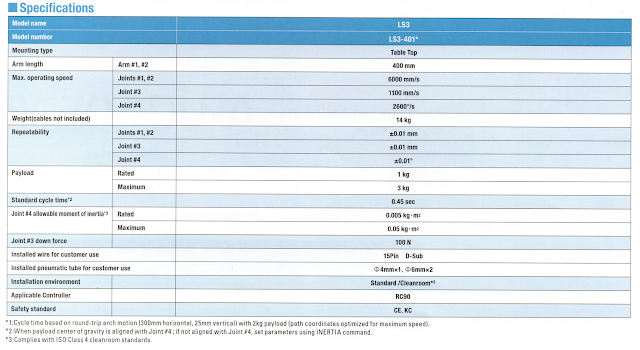 To know more about LS3 series EPSON robot, let’s see and read the information and the data below! 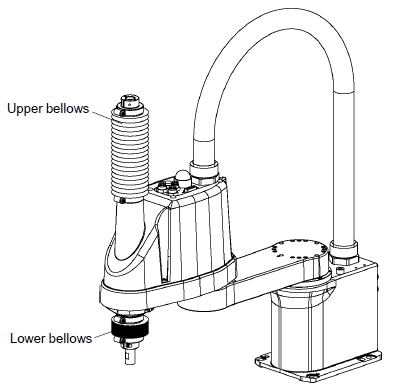 If you are an automation engineer who hunting SCARA robot to apply on your manufacturing system in your company and you want to know deeply about LS3 series EPSON robot, perhaps this article will useful for you. From the information above, I hope you are become understand about LS3 series EPSON robot. So you have enough information about LS3 series EPSON robot and finally you can make a decision to buy this robot or not. I hope this information is useful for you. 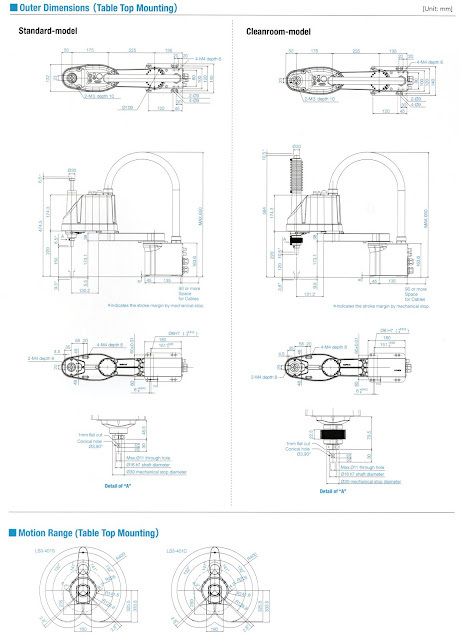 LS3 series EPSON robot manual. 0 Comment For "LS3 Series EPSON Robots"